Before you get started, Dr. Truong will determine if CEREC is right for you. 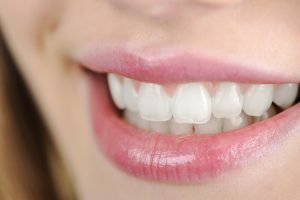 Depending on how much healthy tooth structure you have remaining, it may be a simple filling or you may need a crown. After reviewing your options, Dr. Truong will begin the process by administering anesthesia and then preparing your tooth for restoration by removing decay and weakened tooth structure. This device is used to create the custom restoration of the tooth. Based on the original color of your tooth, Dr. Truong selects the colored ceramic block and in a few minutes, the milling device creates the restoration needed.